Motivate You Fitness & Personal Training Small Group Training- Fat loss for beginners – is a Program designed for you to get results. You can expect to lose a dress-size every month by following the Program. Have exercised, but have either stagnated, plateaued, or never achieved the results you wanted. Feeling embarrassed, anxious or frustrated about the way you look and feel. There is no yelling, no commando or army-style training, and no pressure to keep up with the fitter people in the group. 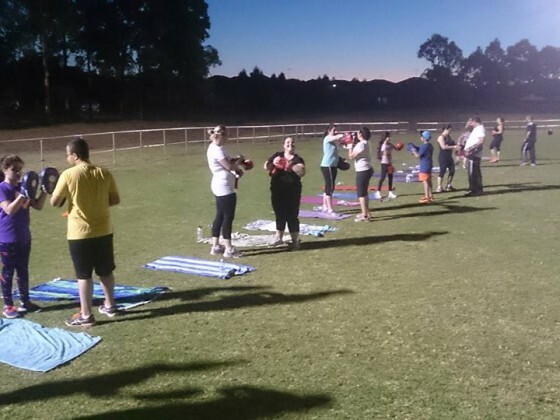 Traditional boot camps have people attending with different levels of fitness, different goals, needs and wants. Often, the groups are large with 30 or more people, making it difficult to meet your needs. Trying to cater to everyone often means that no-one is catered for. 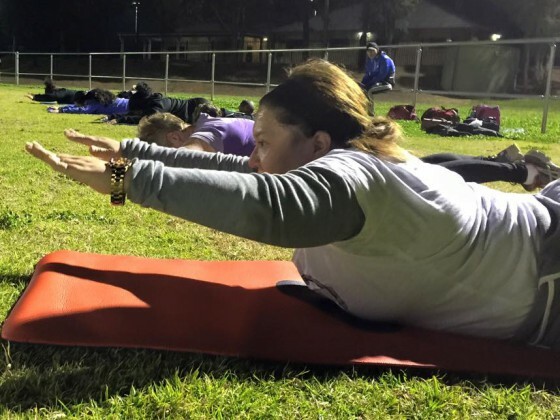 Boot camp one size-fits-all workouts can be daunting for someone who is just starting out, wants to lose weight, and is not sure where to start. Boot camps are also about attending “classes” or “sessions”. The Program is “entry-level”; meaning that everyone will be at the same basic fitness level, and the exercises are absolute beginner exercises. You will not train with a group with super-fit athletes! The Program is also about accountability and commitment to reach your goals. The workouts, training program and nutritional support have been designed to optimise fat loss, and to increase in intensity from the previous week. Similar to our exclusive 1-1 Program, but the Program is delivered in a group setting and at a fraction of the cost. You also have the support of like-minded people within the group.